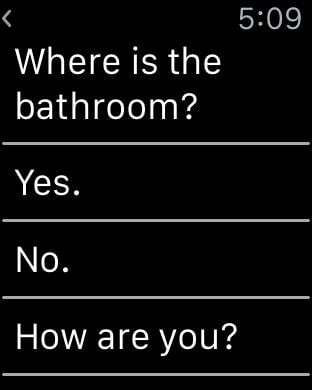 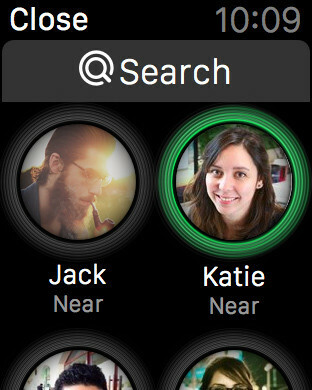 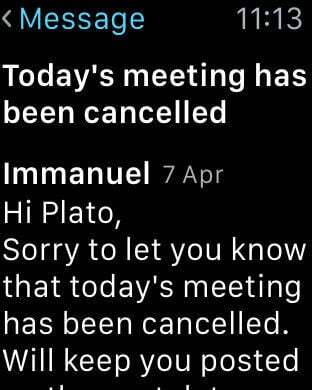 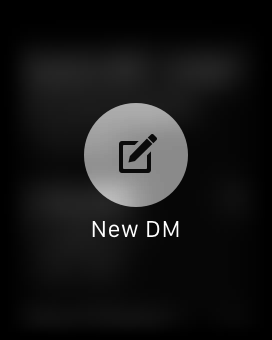 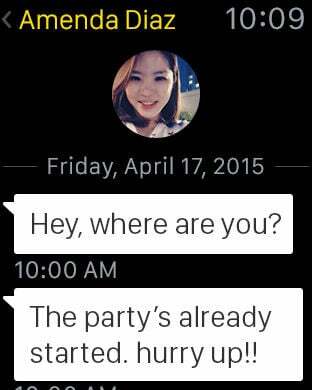 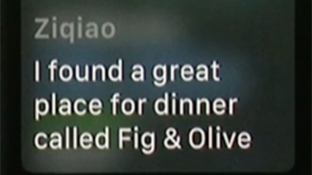 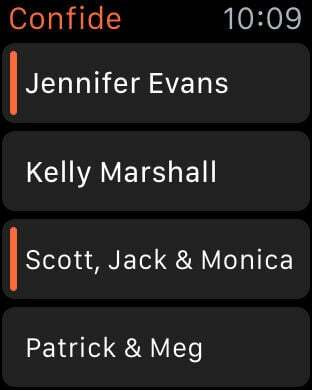 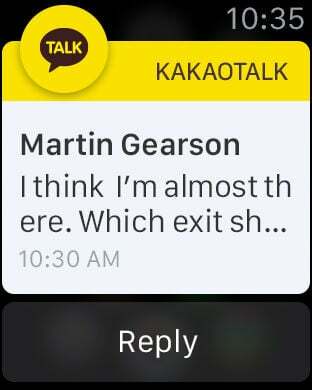 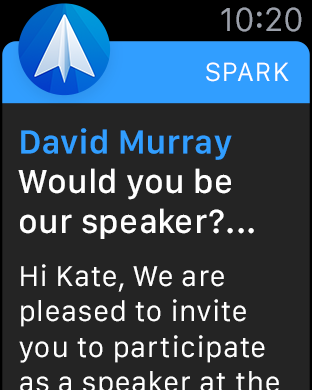 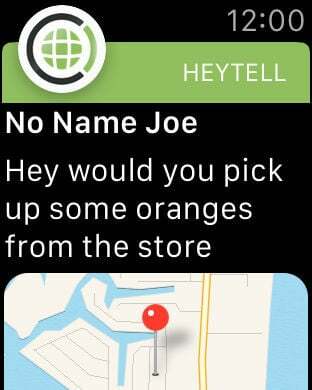 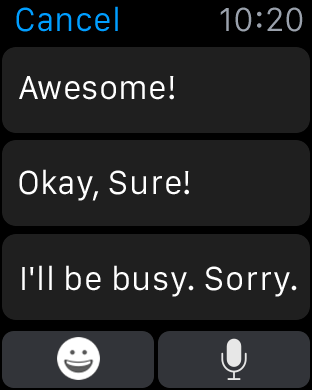 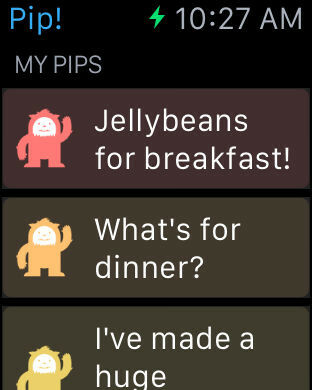 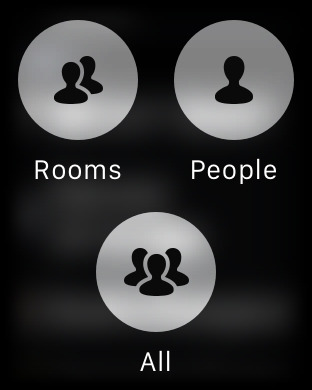 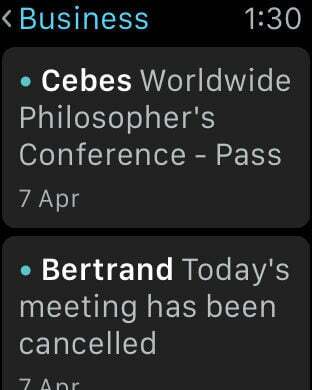 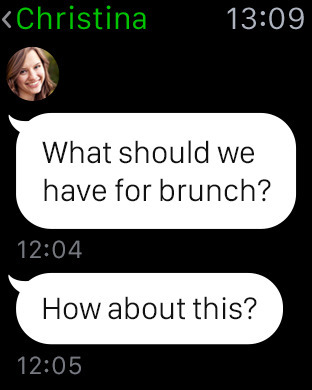 Apple Watch offers a slew of new ways to communicate. 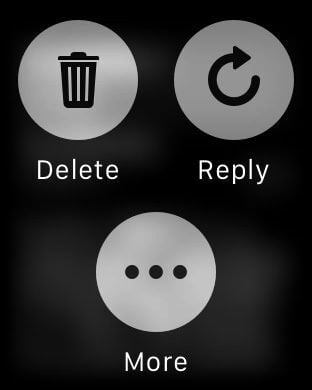 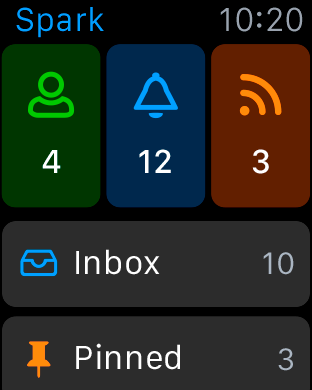 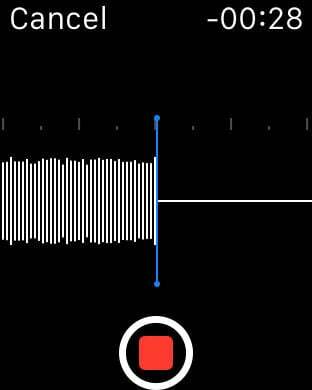 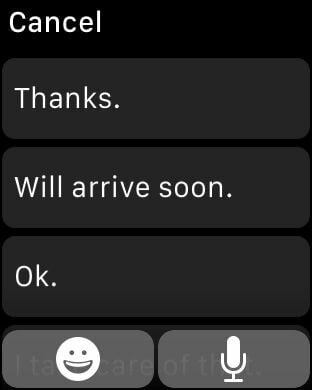 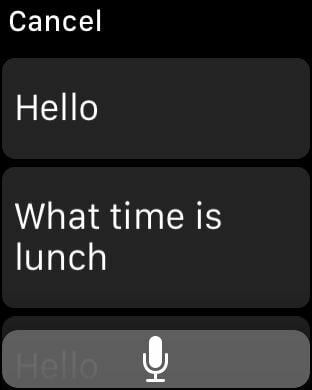 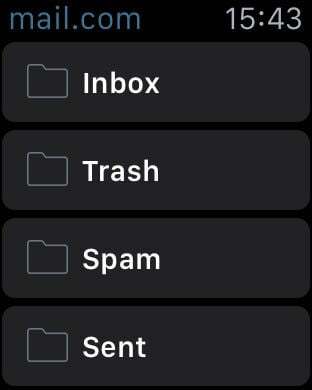 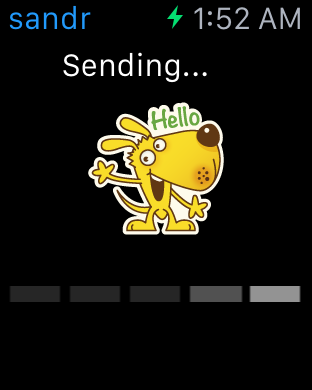 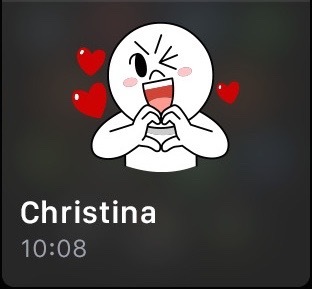 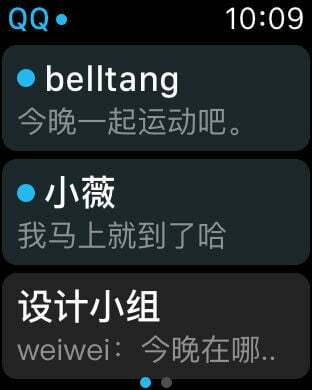 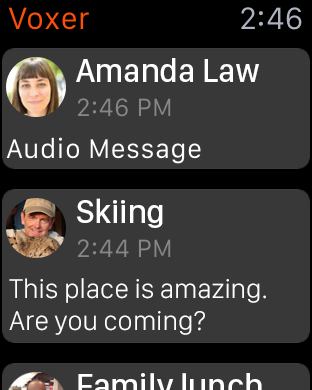 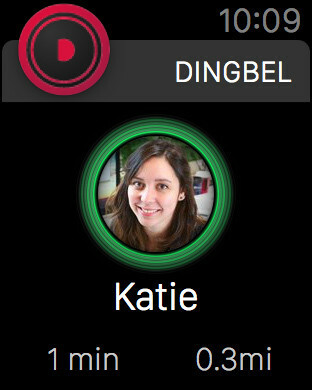 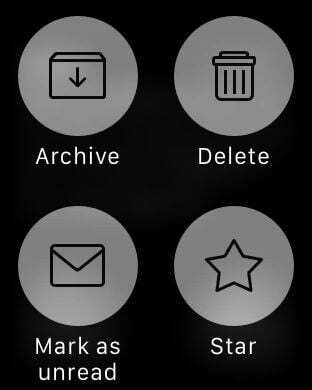 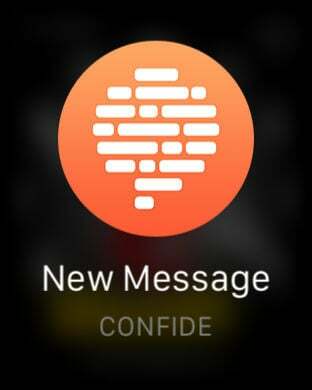 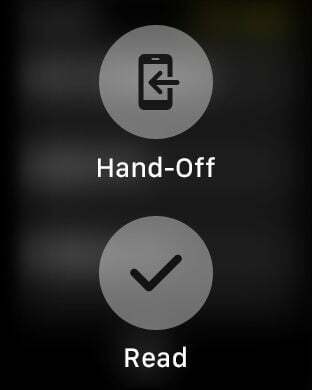 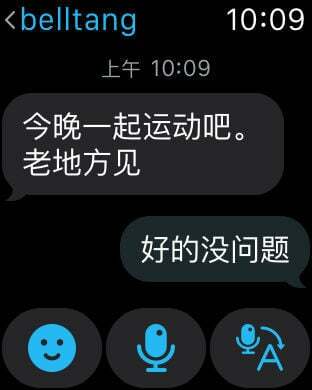 From the new built-in Taptic Engine to animated emojis to even your own personal heartbeat, it's clear that Cupertino thinks communication on Apple Watch is a big deal. 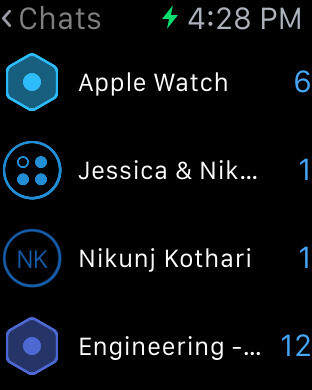 Here we explore all the third-party apps that seek to advance Apple's initiative even further. 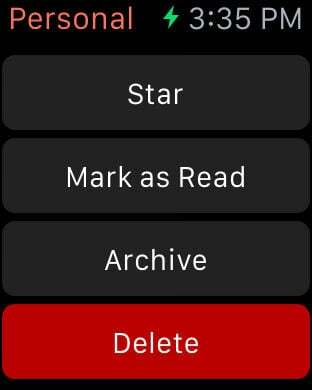 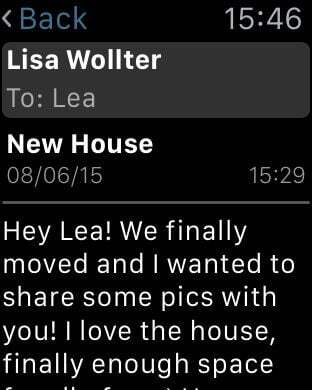 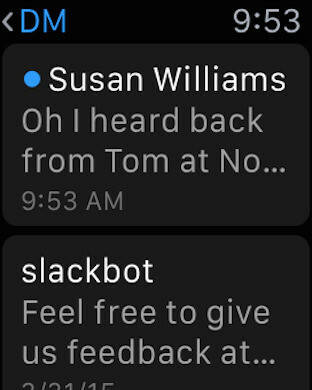 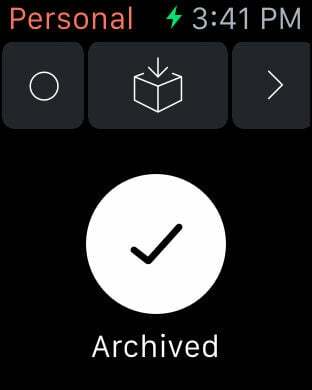 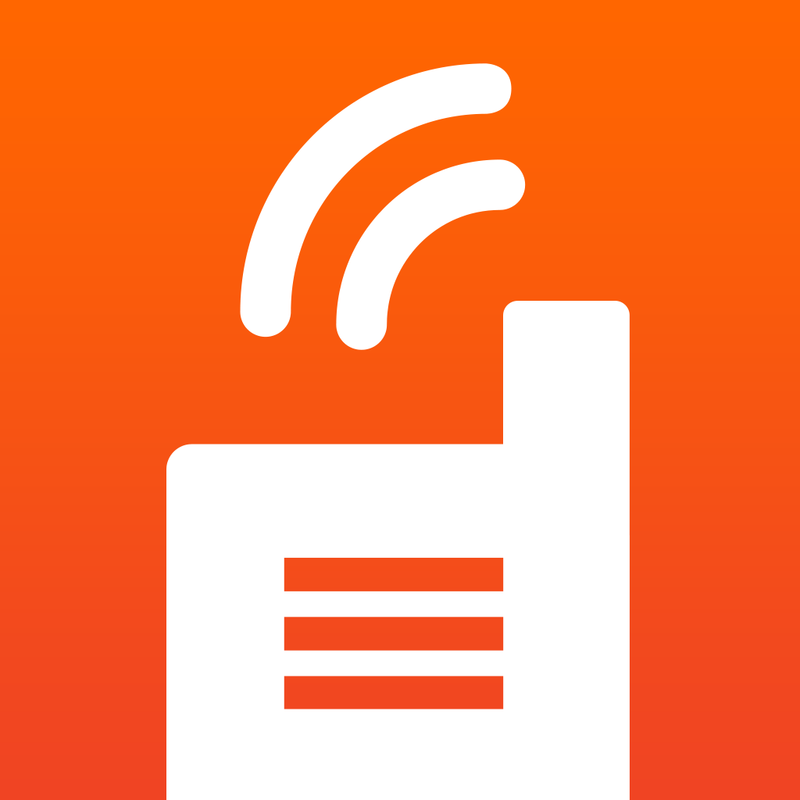 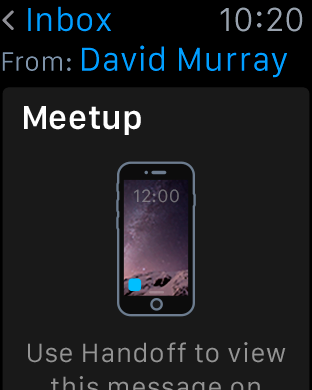 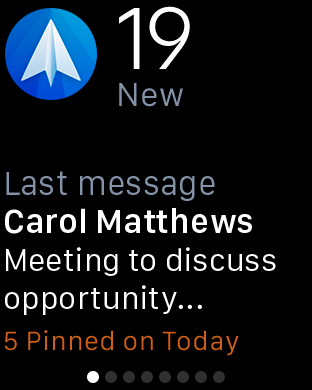 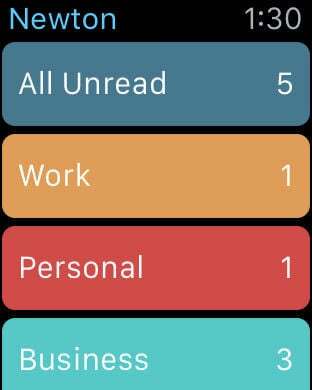 TL;DR allows for a quick email experience built for the iPhone and Apple Watch. 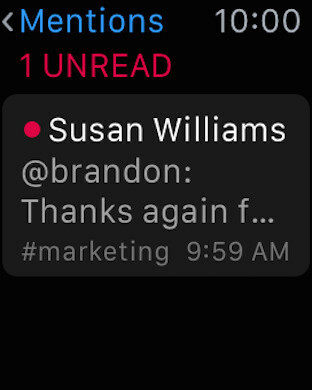 TL;DR focuses on very fast email reading, handling and creation. 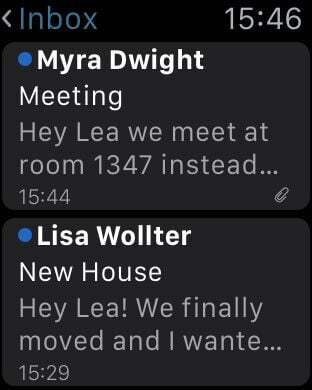 Some unique watch-friendly features are it turns each email into a conversation post, extracting all links and images and also featuring a read time for each email. 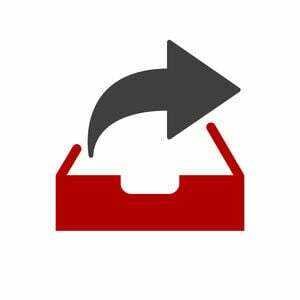 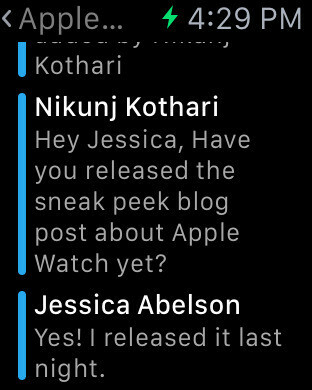 The app also has a quick action to open the full email on your phone. 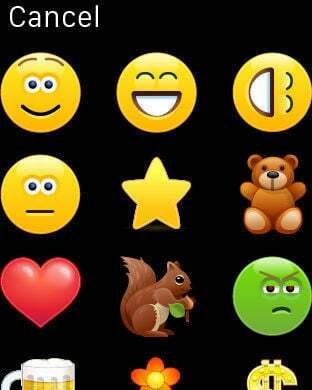 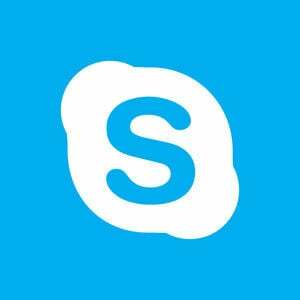 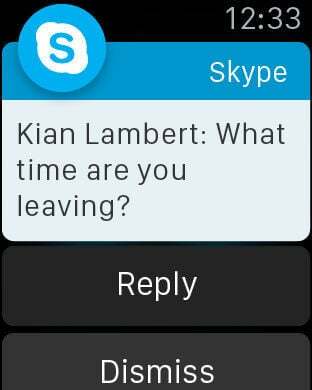 Access Skype's basic IM capabilities on your wrist. 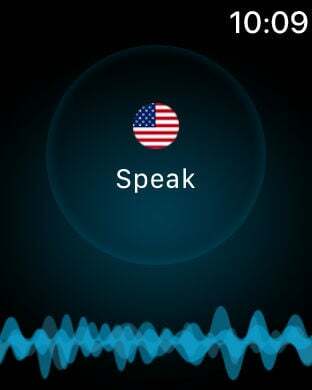 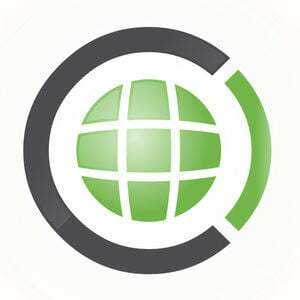 Speak & Translate is an indispensable voice and text translator that allows to communicate effectively in any corner of the globe. 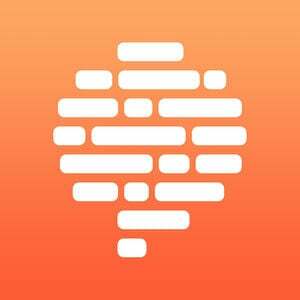 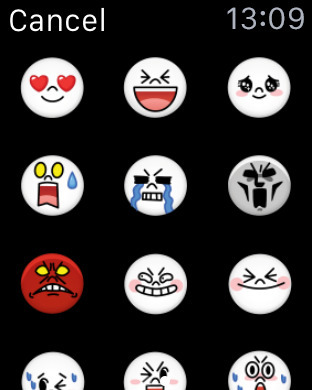 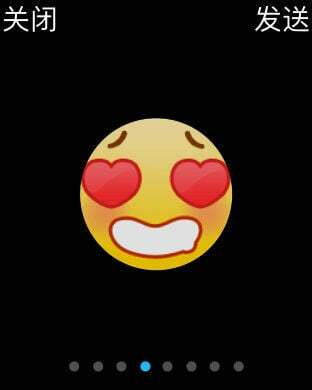 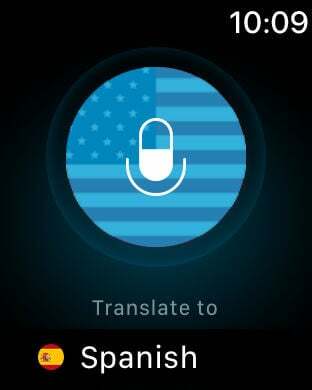 Instantly speak 42 languages and hold written conversations in 100 languages! 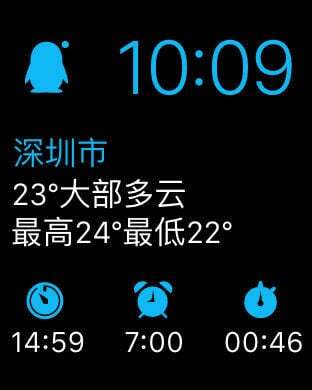 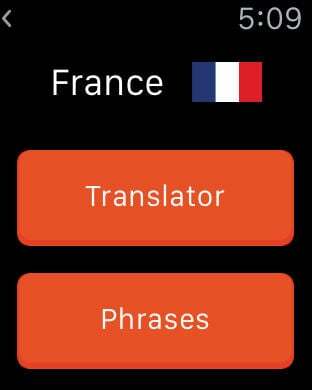 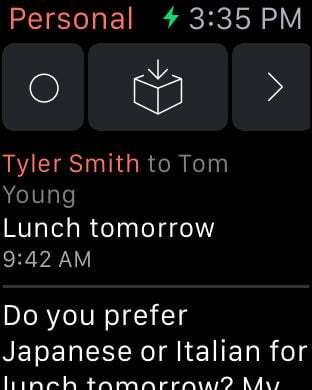 With iTranslate Watch you can translate in over 90 languages right on your wrist. 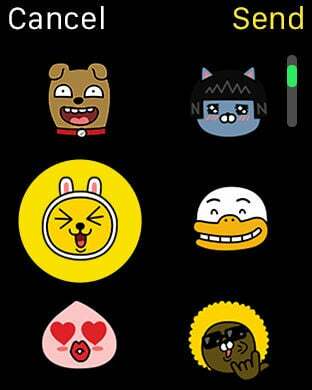 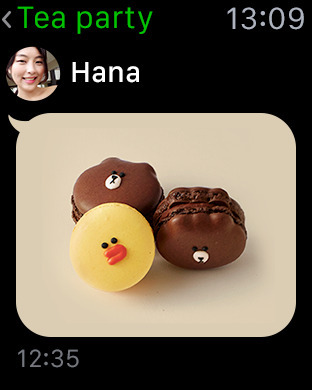 LINE app is a new communication app which allows its users to make free voice calls, group chats, and send free messages 24 hours a day. 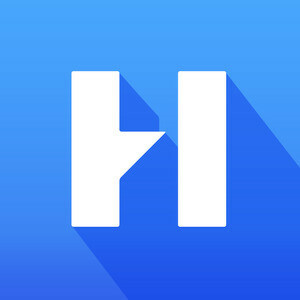 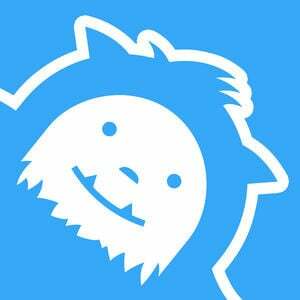 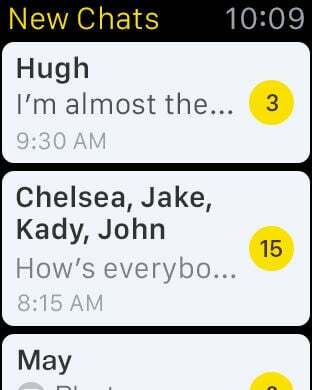 Hall is a secure texting app for business that helps teams and companies collaborate by eliminating email and getting things done in real time. 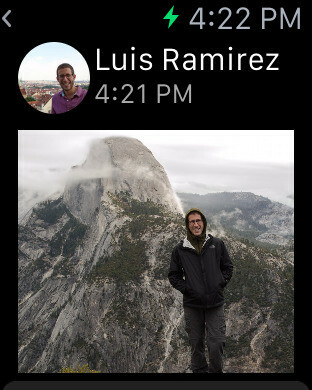 Messages and files are stored securely in the Cloud and synced across all your devices. 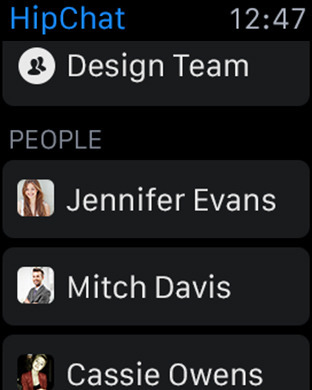 Easily text coworkers, customers, and clients privately or in groups created for teams and projects. 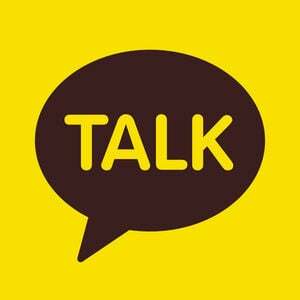 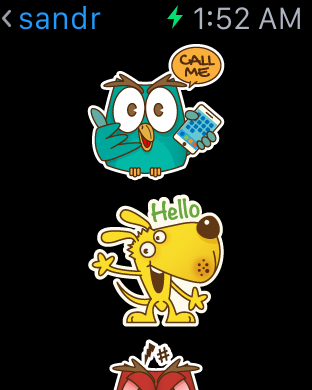 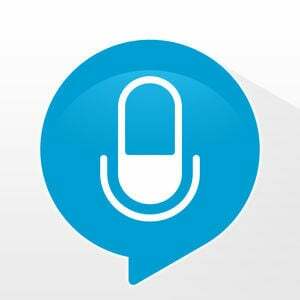 HeyTell® is a cross-platform voice messenger that allows you to instantly talk with friends and family. 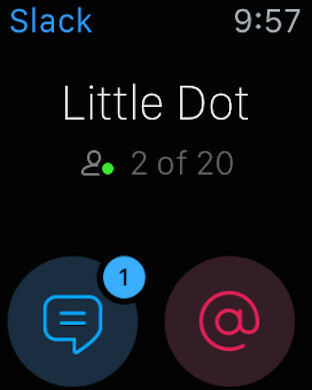 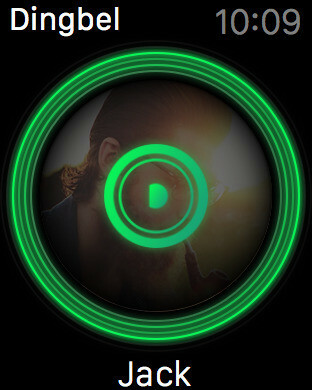 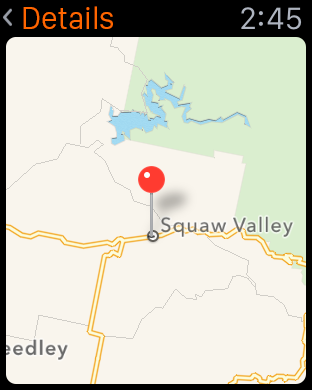 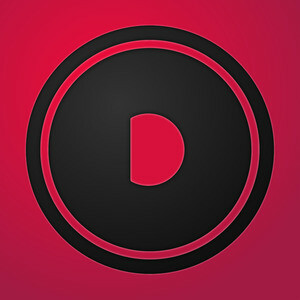 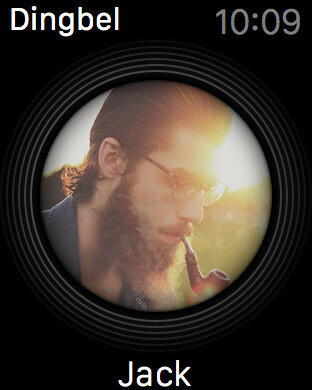 No account needed—just start the app, choose a contact, and push the button to start talking! 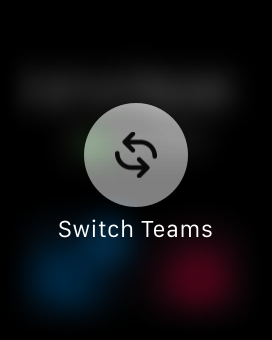 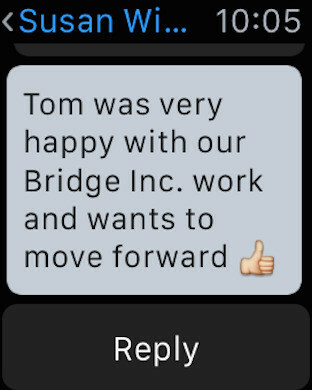 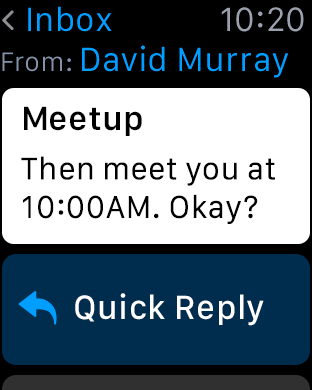 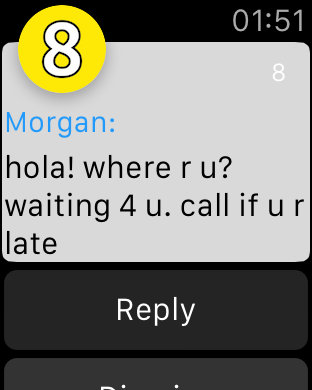 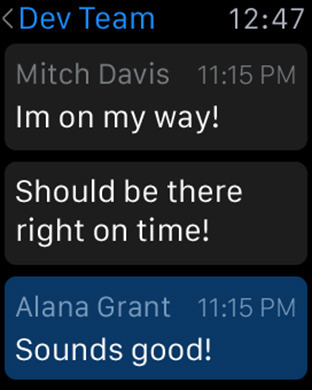 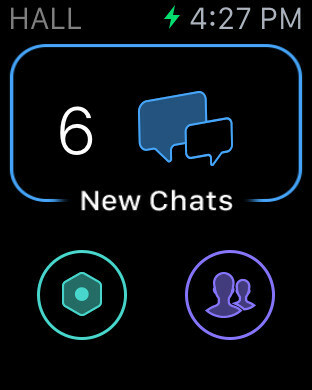 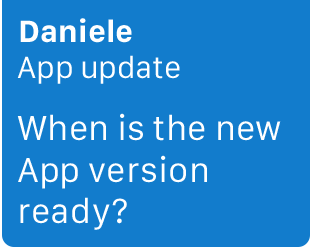 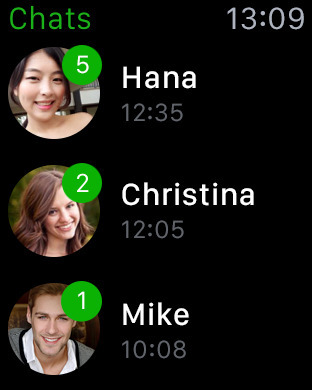 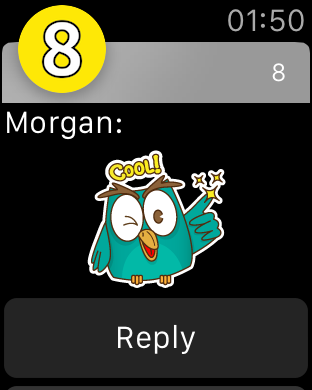 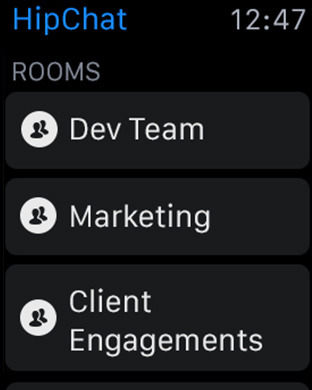 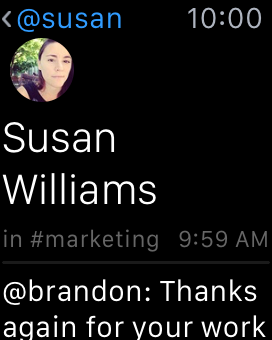 HipChat for Apple Watch connects you to your team right from your wrist. 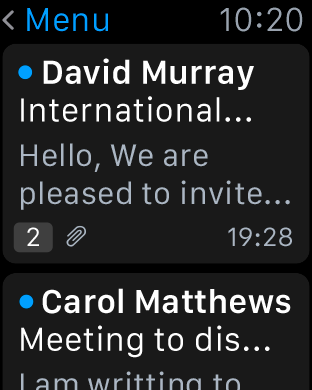 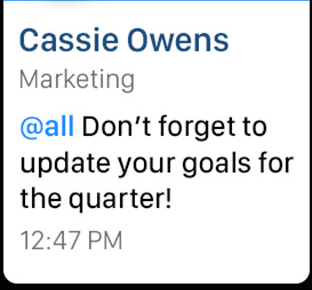 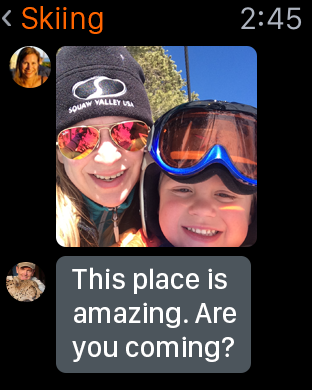 With the app, you can get notified of new messages and even respond with your own to keep your team chat and collaboration going. 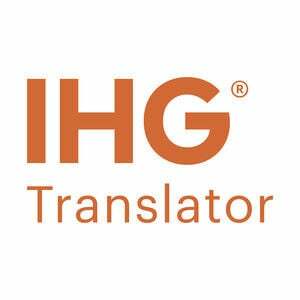 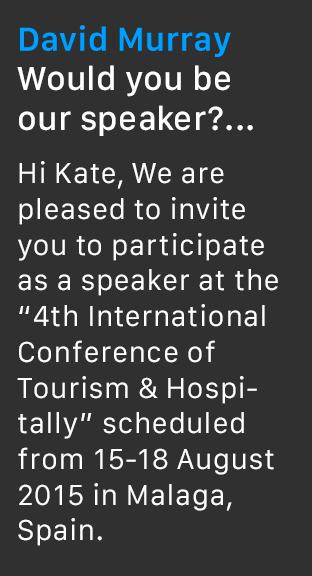 Whether you’re a veteran world explorer with IHG or have yet to experience one our 5,000 global destinations, IHG Translator is the ultimate tool to help you travel like a local. 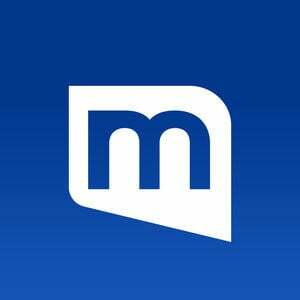 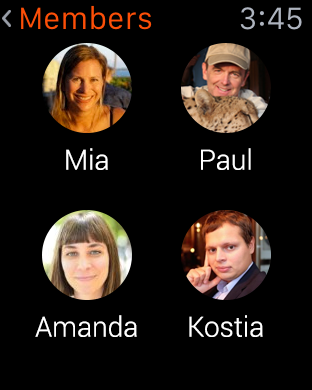 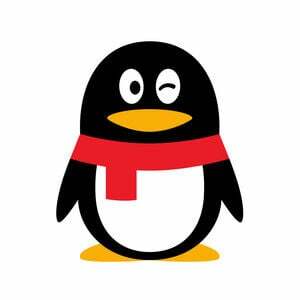 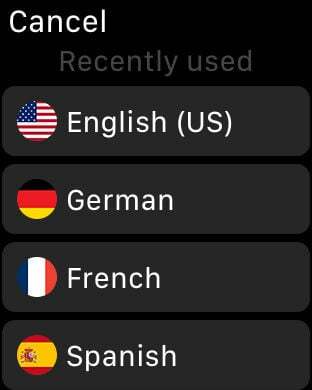 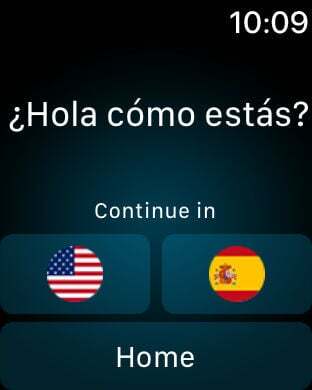 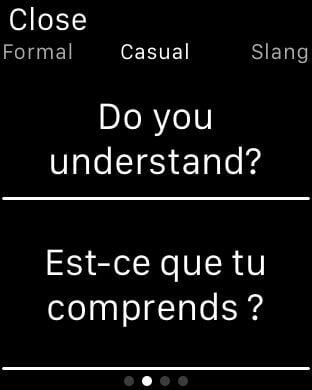 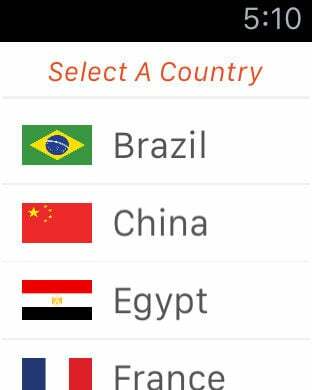 The app is a unique and award-winning approach to help you learn essential foreign phrases, translate your voice, understand the local culture and more. 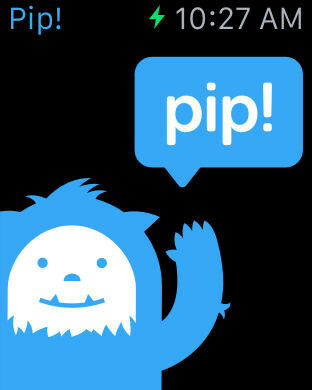 Pip makes messaging so easy. 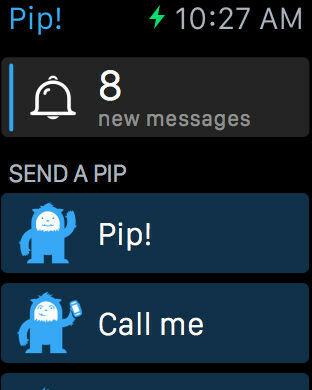 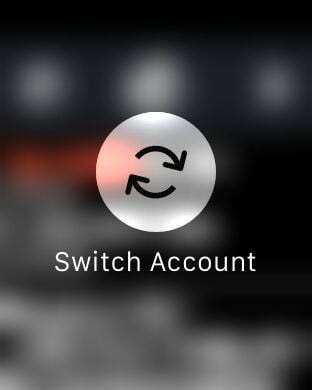 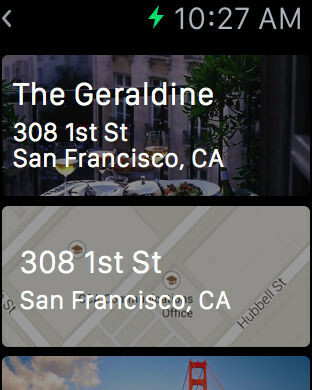 It's just a couple taps to instantly send useful notifications to your friends. 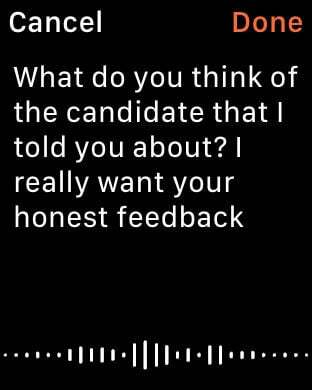 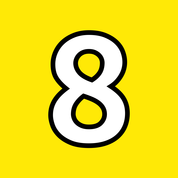 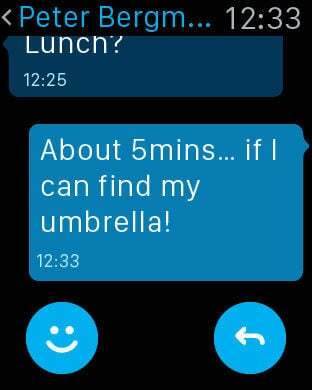 You can send them a pip, tell them you’re running late, share your location (or ask for theirs), send them the weather, ask them to call you, or just check and see whether they’ve done that thing! 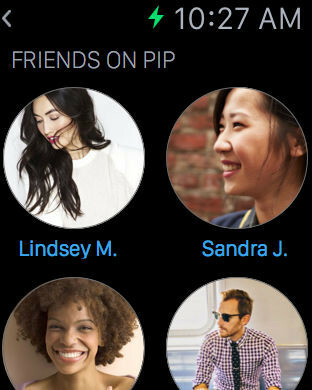 Your friends instantly get what they need to know, and can respond back with just a tap. 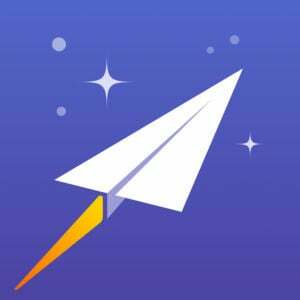 Dart is a simple email app that lets you set predefined answers so you can reply without typing!